Gostlin Keefer Lake Lodge in the Monashee Mountain Range receives some of the best powder snow in the world and incredible summer weather. Keefer Lake Resort is listed as a Ski Resort on Snow-Forecast.com the leading provider of online snow sports information and skiing weather on the internet. This weather station feed provides a weather forecast at an elevation of 2449M (8000 feet). 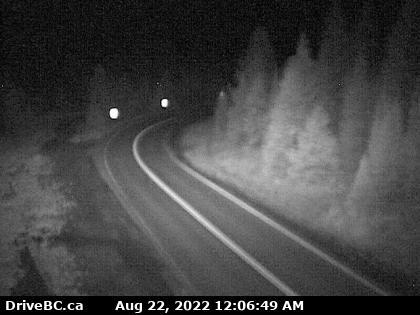 This web cam is in the Monashee Pass very close to the centre of the tenure albeit low in elevation: 1100M (3600 feet). The weather forcast information below provides an accurate forcast for Cherryville BC very close to the lodge. However, Cherryville has an elevation of approximately 2000 feet. Keefer Lake Lodge base has an elevation of 4600 feet! Our highest peaks reach over 7000 feet. Typical snowfall amounts at Keefer Lake Lodge are at least 2X the amount of snowfall shown here for Cherryville.